Former Senegalese star El-Hadji Diouf has admitted that he regrets joining Liverpool. The forward arrived at Anfield as a 22-year-old talent back in 2002, for a transfer fee of £10 million. He was welcomed at the Merseyside with a lot of excitement and hype, thanks to his impressive performances for the Senegal in the 2002 World Cup. Despite being named in the FIFA 100 by Pele in the year 2004, however, Diouf splendidly failed to live up to the expectations at Liverpool. The striker made 80 appearances in the two seasons he spent with the Reds, but only managed to score 6 goals during that period. He was eventually loaned out to Bolton Wanderers – a club he later signed for on a permanent deal. 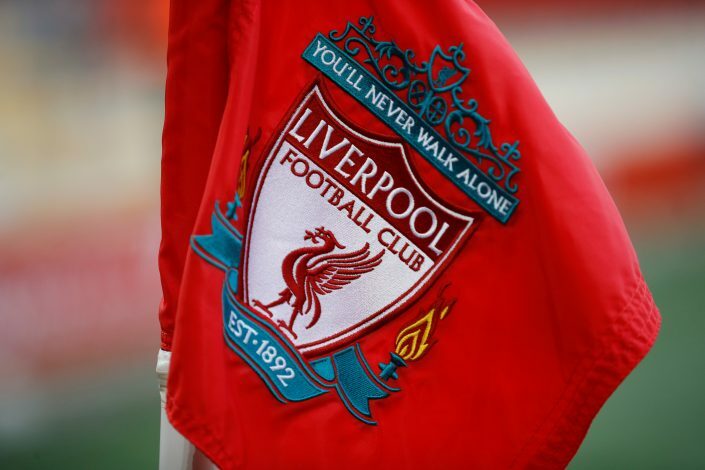 Now, the retired footballer has looked back at his career, whilst claiming that he regrets his move to Liverpool, and that he should have joined their arch-rivals instead. Speaking on RMC’s Footisme show, Diouf stated (via GFFN): “I can say today that the shirt that I regret wearing the most was Liverpool’s.